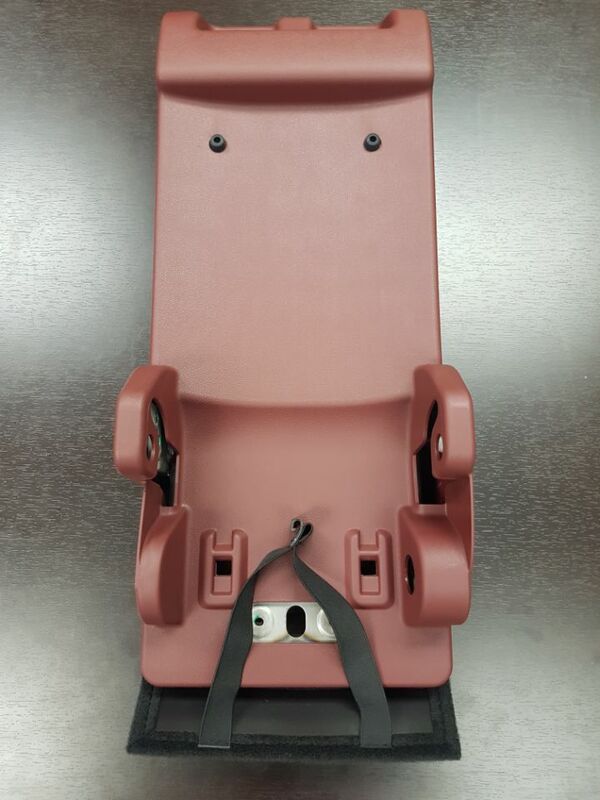 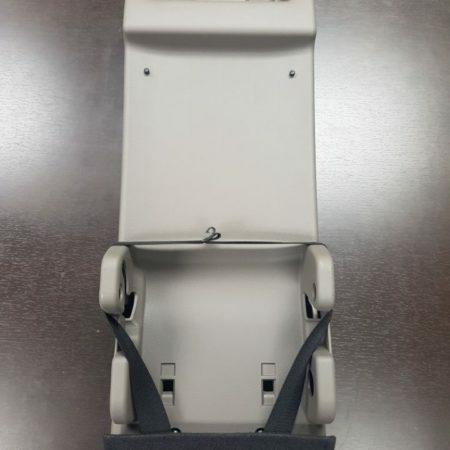 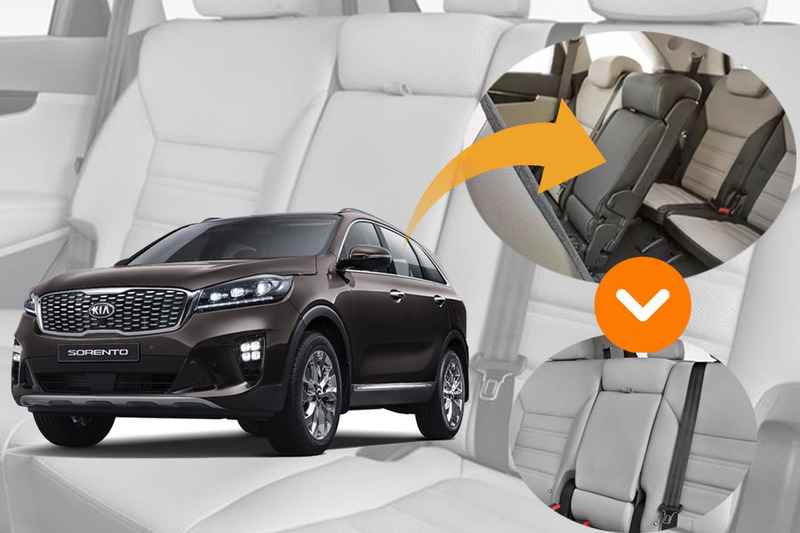 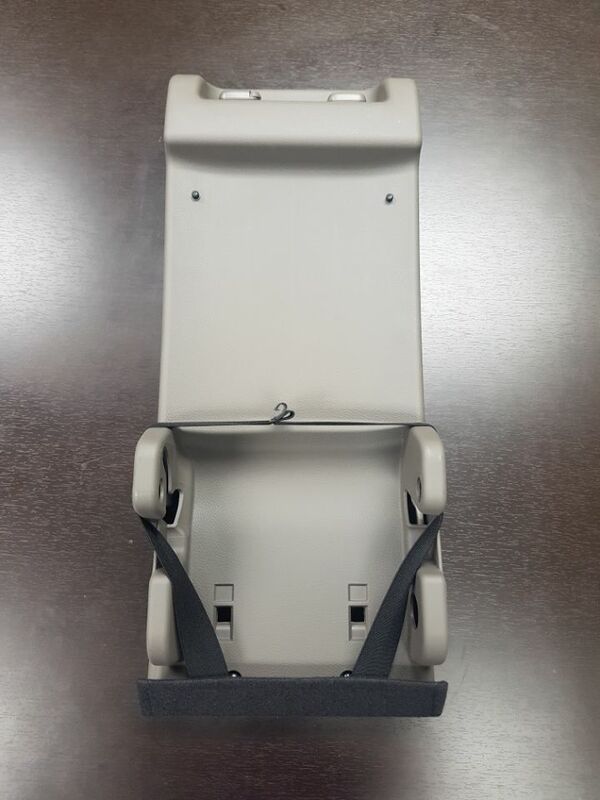 This armrest and back seat assembly are designed with durable and quality materials. 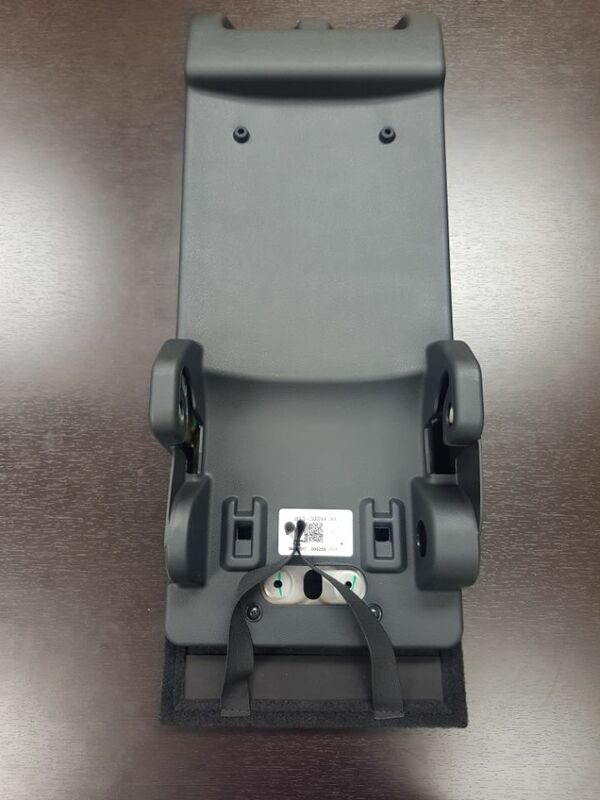 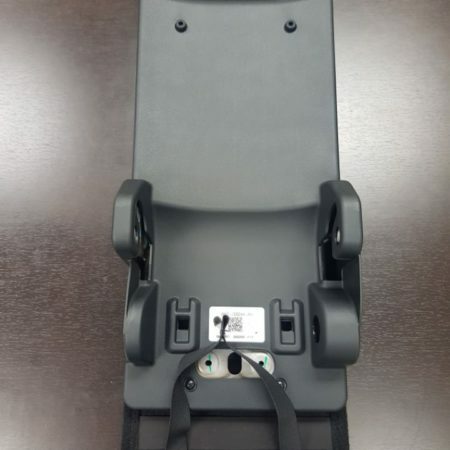 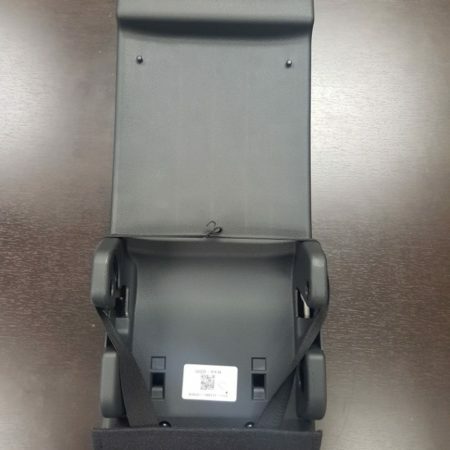 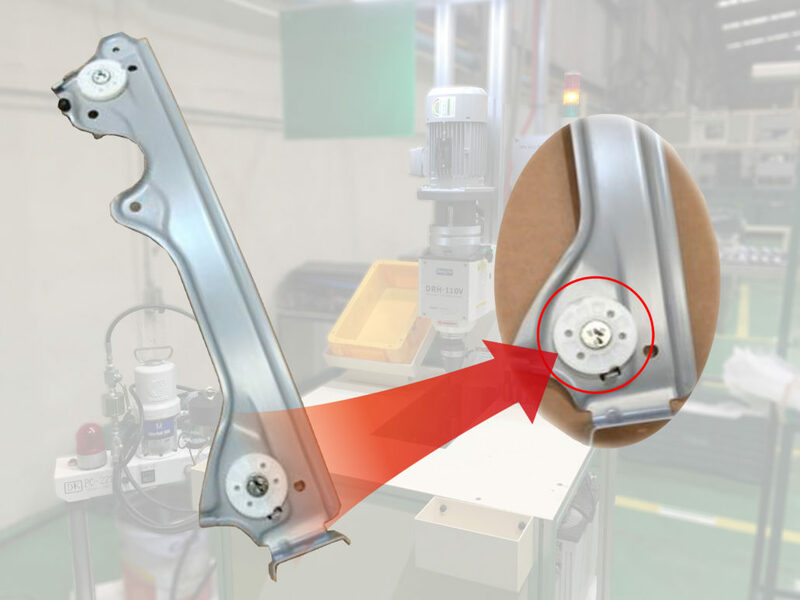 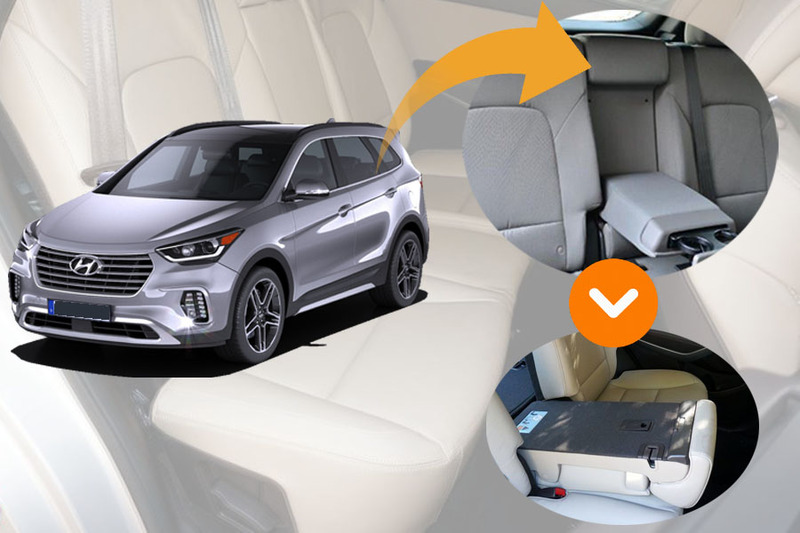 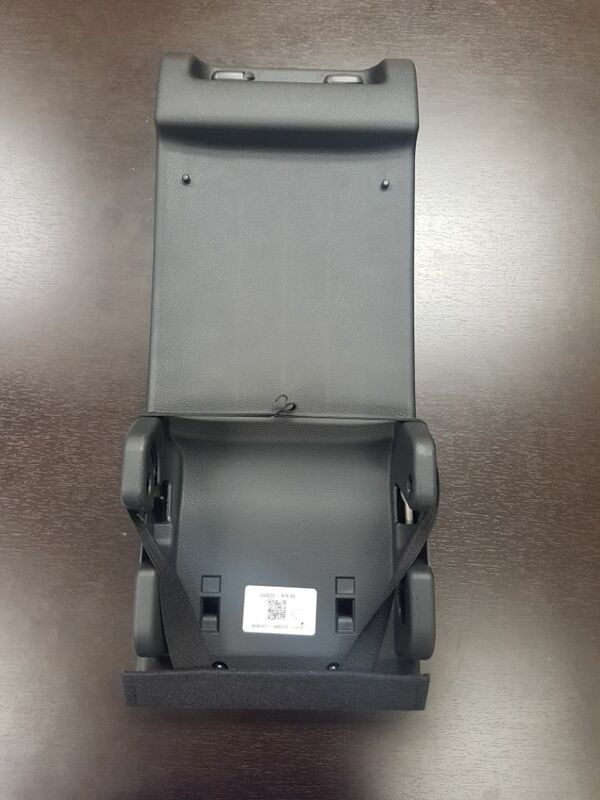 The plastic armrest shell is injection-molded from plastic pellets made by Ju-Young and all parts are carefully assembled in every designated process area. 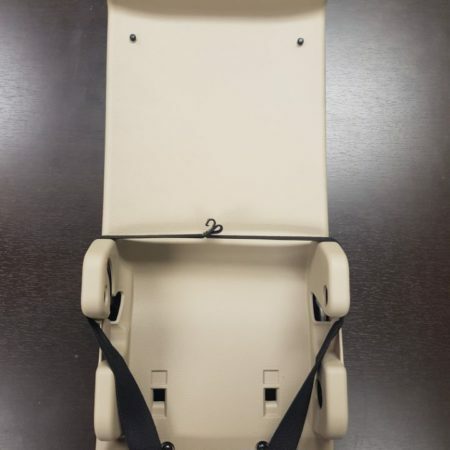 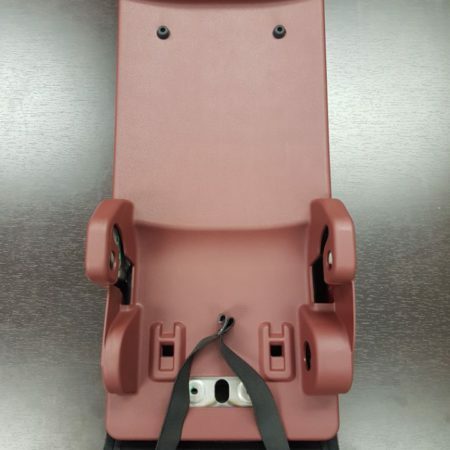 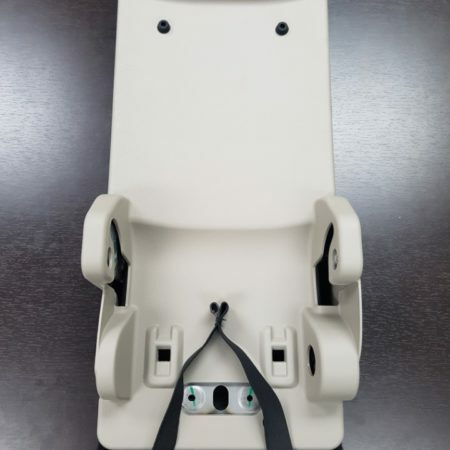 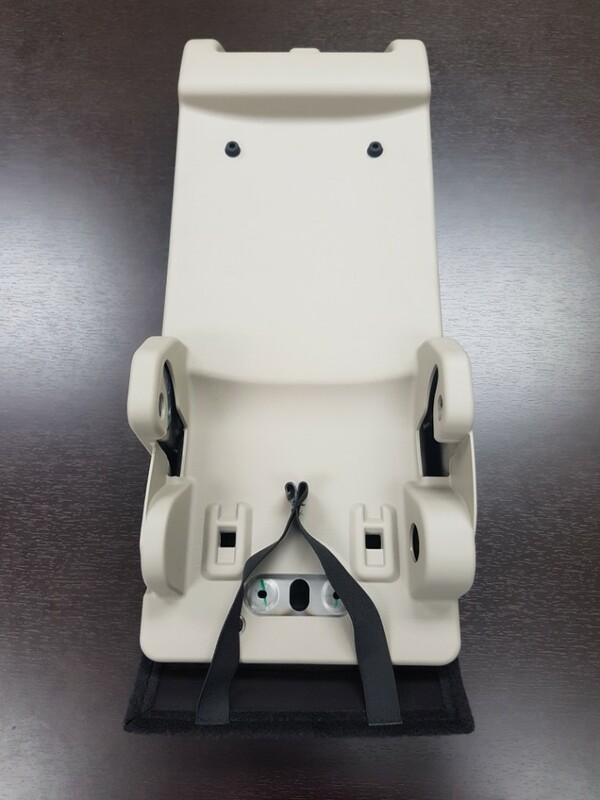 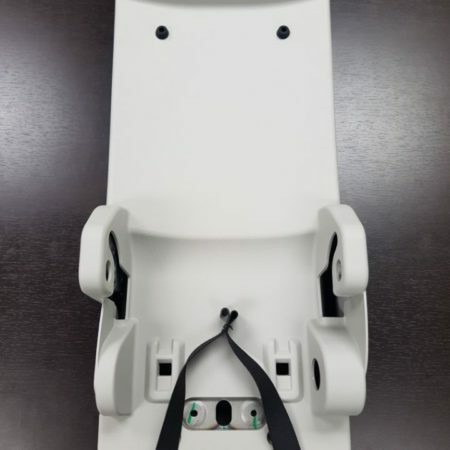 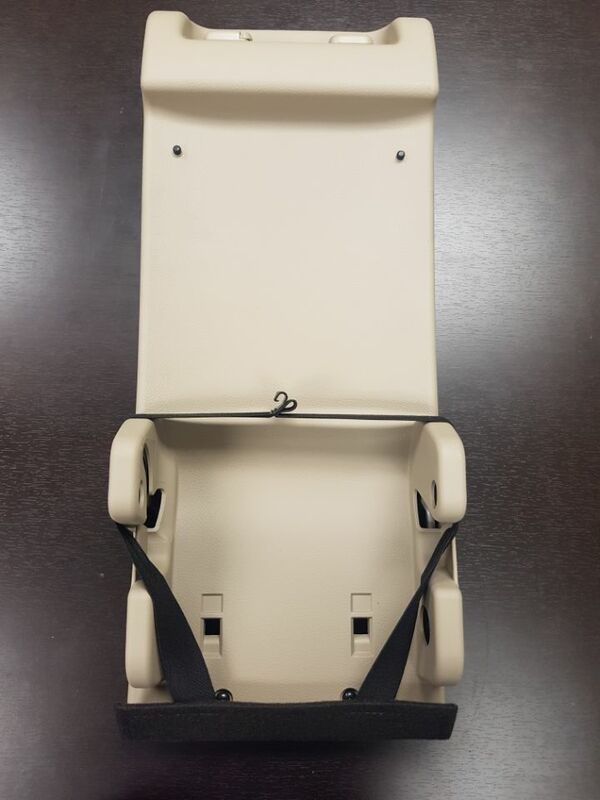 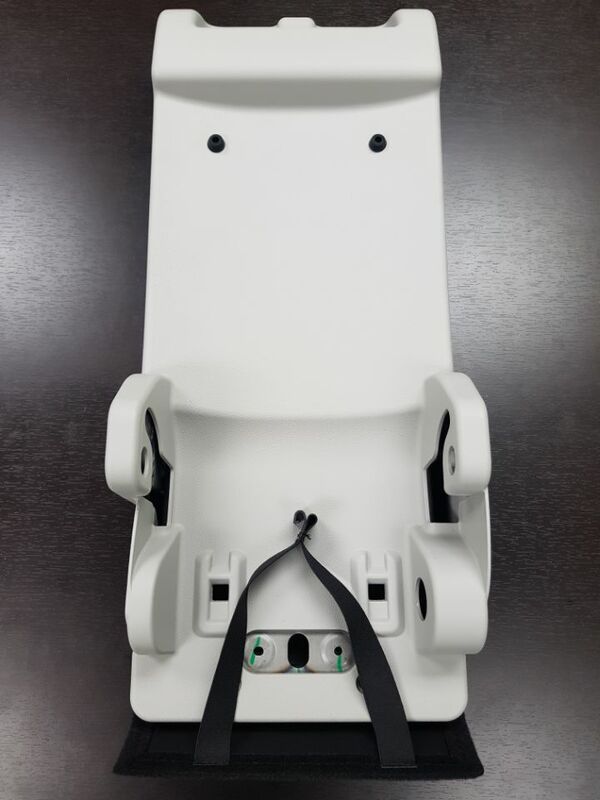 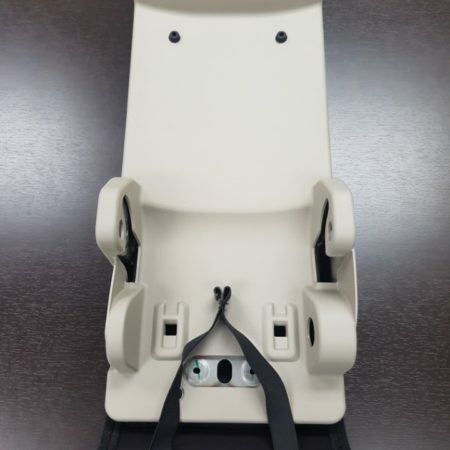 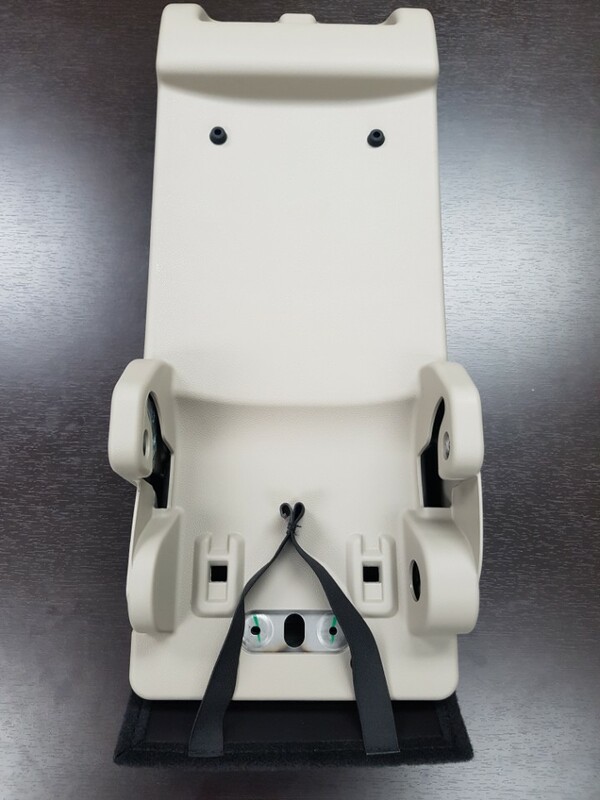 Also with weight load testing is done to ensure the effectiveness and quality of the passenger are safety for this product design.